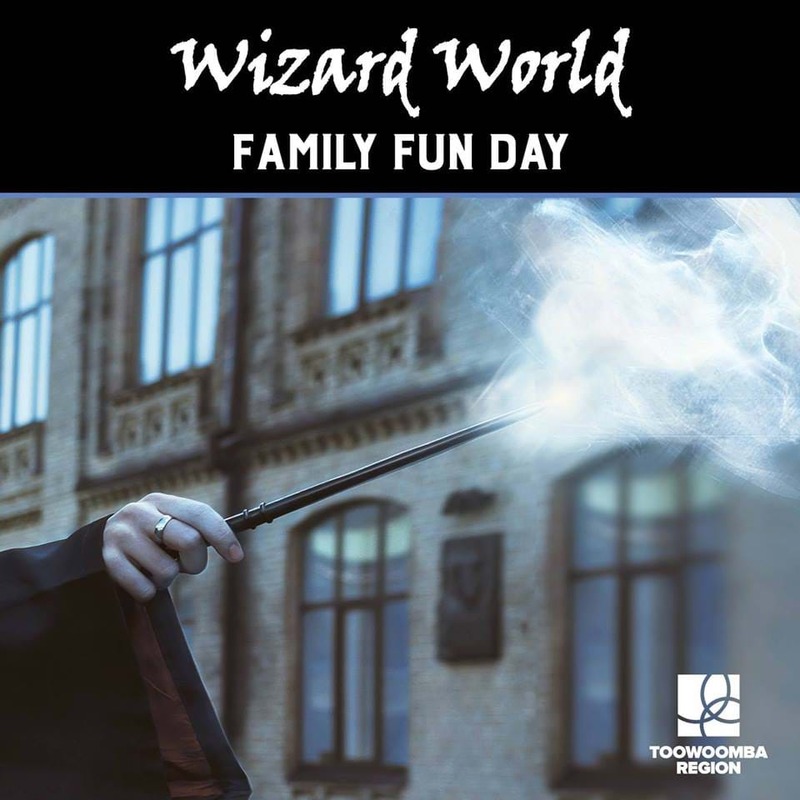 Kids absolutely LOVE the world of Wizardry and Toowoomba City Library is giving the entire family the opportunity to Step into the Wizarding World! The event is full of activities for the whole family, and magical markets thanks to the Eclectic Emporium. Save the date and get lost the world of Wizarding - who doesn't want to do that!